After the Vietnam War ended in summer of 1975, many Vietnamese refugees settled in the US, among them a young college student with passion for career in dentistry and her large family settled in Houston. She had attended dental college in Vietnam, and fortunately was able to continue and complete at University of Texas. After graduated from UT Dental School, she choose this sleepy little town, Lake Jackson, to raise her family and practicing dentistry. The young couple with their little personal saving, loans from family and months of doing the remodeling themselves, converted an old downtown medical office building which was home to the first doctor in town and was vacant at that time, to her office in 1986. From the beginning, with just one staff and little financial pressure, Dr. Le’s passion has been in making a difference in someone life, do the right thing for the patient and treating her patients with compassionate care, concern and respect as she would treat her own family members. 30 years later, the practice has grown, larger staffs and modern treatment devices, from film to digital x-ray and paperless environment, however, her simple practice philosophy is still hold true today as it was 30 years ago. The trust patients place in our office is very rewarding. We have many patients whom had moved far away from the area but are still coming back regularly for dental care. Many have seen actual improvement in their dental health result under her care. Dr, Le are treating and put braces on many children whom parents she has treated and put brace on them when they were young. At the core of our practice is a friendly team of professionals. All of our staffs started with our office when they were younger and growth with us as their family grow. We all share the same common value in treating each other and in treating our patients. Dr. Le graduated with honors from University of Houston and received her Doctor of Dental Surgery from University of Texas in 1986. She started practicing at this location in 1986. With a strong personal interest in creating beautiful smile, she also completed more than 4 years of training in traditional orthodontic and dental appliances. She is perfectionist and obsessive with the details and quality works. Dr. Le and her husband have lived in Lake Jackson since 1975. She is active with her local church and St. Vincent DePaul organization. Dr. Le enjoys going fishing at the jetties with her husband, gardening and spending time with her extended family. Dr. Graham is native Lake Jackson. Her grandfather had worked for Dow Chemical in its early days before the town was build. Her late father was in the Navy and moved back to Lake Jackson in 1963 after retiring from the service. She is the graduate of Brazoswood High School, the class of '83. 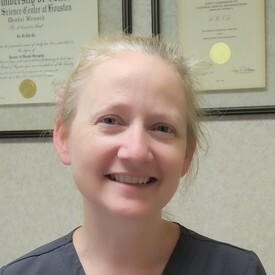 Dr. Graham got her undergraduate degree at University of Houston and her doctor of dental surgery from University of Texas Dental Branch in Houston in 1993. She joined our practice in 1994. Dr. Graham is great with children as she is very patience and has way of making children feel at ease in her dental chair. Dr. Graham lives in Lake Jackson with her mother. She has many hobbies includes gardening, quitting and traveling. 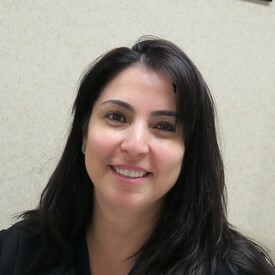 Laly started out as dental assistant at our office in 1993 and assumed her current roles the last few years. Having been working as chair side assistant of Dr. 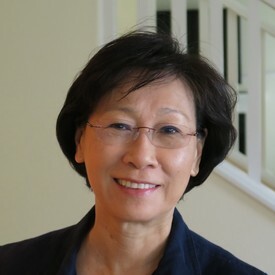 Le for many years, Laly understands the treatment options, Dr. Le’s practice style and treatment philosophy very well. In the current role, Laly back office experiences bring tremendous value in helping our patients with the treatment planning and getting the most benefits from their insurance plans. She also keeps our office going smoothly so that Dr. Le can focuses mainly on the dentistry. Laly and Joe, her husband, live in Clute with their two children. They enjoys following her son and daughter ball games. Their son is attending the University of Houston and a talented pitcher for U of H collegiate baseball team. 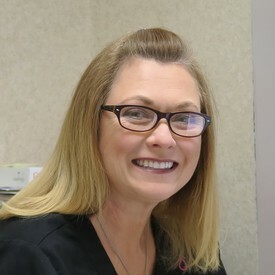 Dana, the young and passionate hygienist joined our practice in 1991 after graduated from Wharton County College. 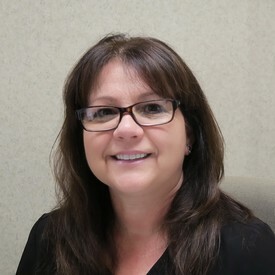 Dana absented from our office for a few years when she and her husband moved to Pearland in 1995. She has not changed in those years. She rejoined choice our office in 2008 when they moved back to town. She is extremely thorough with her works, sweet and caring, and a team player. Dana is also very helpful, the go-to person in the office for the simple computer glitches or dental delivery unit problems when Dr. Le’s husband, in-house repairman, is not available. Dana and her husband, Allen, lives in Wild Peach with their two children. Their son is attending Texas State. She enjoys the county living, gardening and crafting. 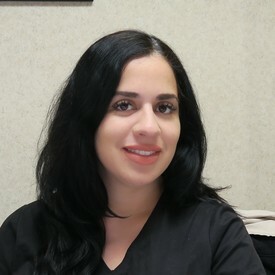 Rosa has been with our practice since 2003 assisting Dr. Le in the operatory. Rosa is very gentle to the touch and probably the best surgical assistant to Dr. Le. Inside the very professional-like shell and her straight talk in the treatment room is a very caring and detail oriented person. Rosa and her husband live in Clute. Her daughter got marriage recently so she is looking forward to enjoying her grandchildren. Melva joined our practice in 2013. 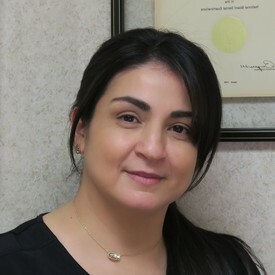 She came with many years of experiences from other dental office in South Texas. Melva is very intelligent and very efficient. She understands the treatment procedures and options and very good in explaining the treatment details in helping our patients with their decision on the treatment choices. Melva and her husband, live in Clute with their three children. She is into physical fitness. We know of at least one case that she out arm-wrestled a flooring contractor man in our office. Melva also loves to reorganize our back office … just so that it is difficult for Dr. Le to find things. Monica has been with our practice since XXXX supporting the back office .. and the front office as needed. Monica is very nice, caring and also very sociable. She would go out of her way to help our patients and provide the support for the rest of our team members. Monica, and her husband live in Clute. She enjoys shopping.